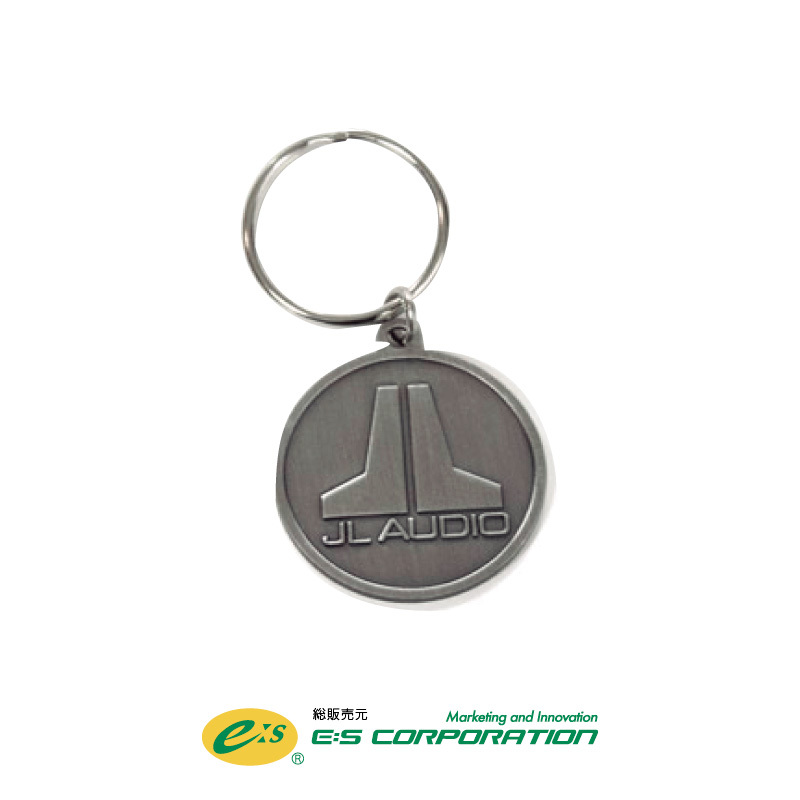 ●仕様：Badge Logo Keychain measuring 1.5″ in diameter. Brushed Nickel finish. Copyright © 2019. E:S Corporation All Rights Reserved.